Design and permitting of new exterior site improvements to the existing grounds of the recreational facility in Moriches. 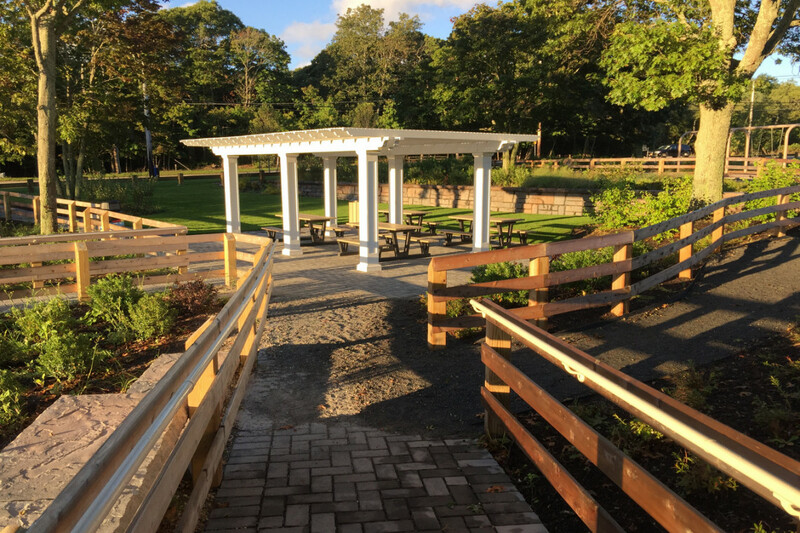 The improvements were made along the existing sloped area between the existing comfort station building/parking lot and west edge of Kaler’s Pond. The sloped area was difficult to vegetate and often was the subject to soil erosion. 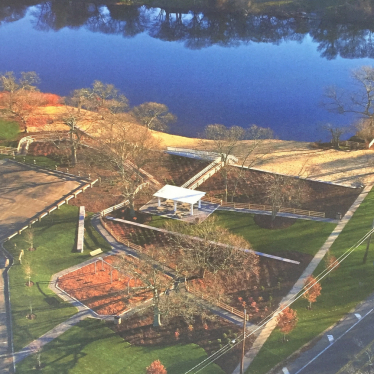 The improvements designed by LKMA included the construction of ramped paths, rain gardens and new playground areas that promote stormwater management, ADA accessibility and less maintenance to the park grounds. LKMA obtained the required environmental approvals for the project from the NYSDEC’s Freshwater Wetlands Division. Existing steep slopes protected with terraced rain gardens with native plantings. 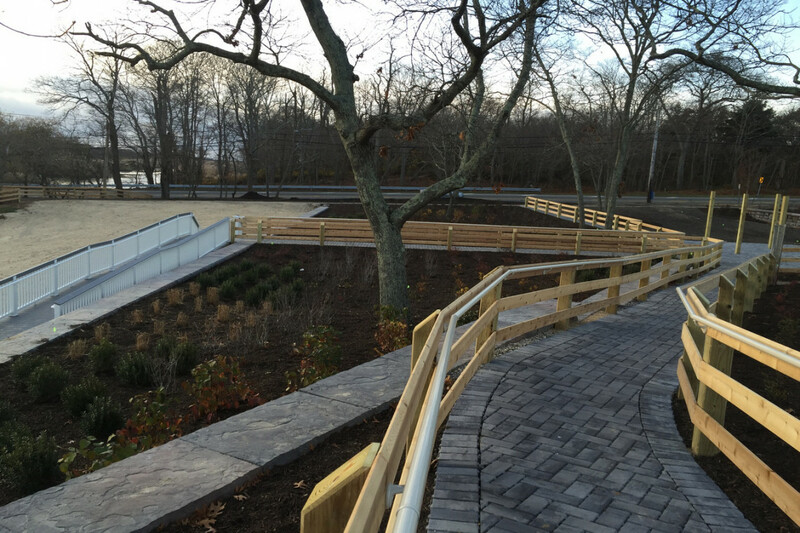 ADA compliant walking paths using permeable pavers and ramping allow public access to the pond. 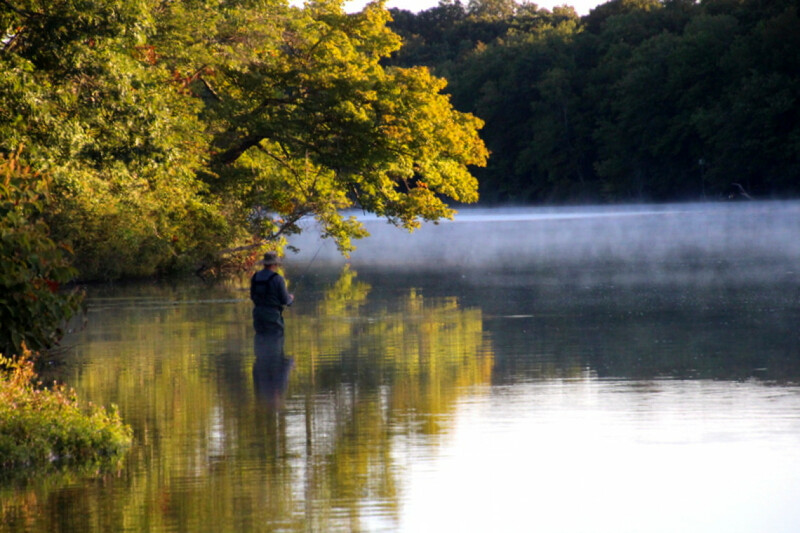 Removal of invasive species threatening the ecosystem. Redesign of the road access and parking area which redirects storm water and pollutants from entering the pond. Copyright 2019 © L.K. McLean Associates, P.C.